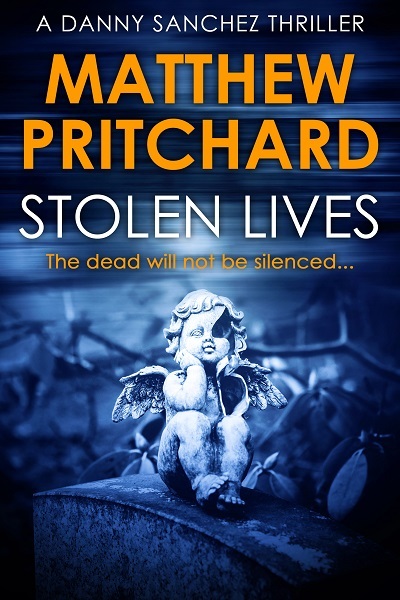 If the killer’s been caught, why are people still turning up dead…? When Danny Sanchez, a hard-bitten journalist working in Spain, is sent to cover the demolition of the home of an expat couple, he lands a much bigger – and more grisly – story than he bargained for. And as Danny delves deeper into the mystery, he finds a trail of bodies that forces him to revisit the first story he ever covered, the trial and conviction of the serial killer known as The Scarecrow. But with that man behind bars, how can bodies bearing the same distinctive pattern of mutilation be turning up in Spain? The Spanish police insist there is no connection, but Danny thinks they may be covering something up. Is this the work of a copycat murderer? Are more victims on the hit list? 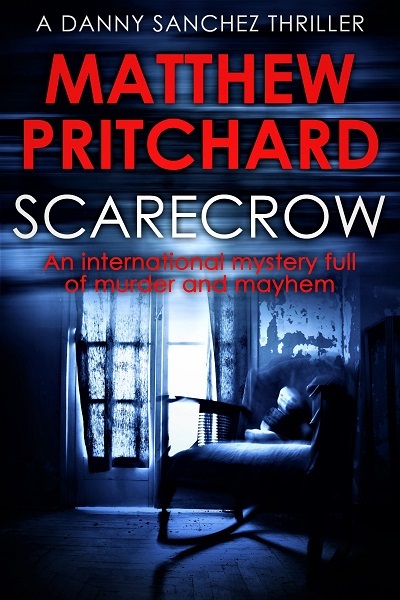 Scarecrow is the first book in the Danny Sanchez Thriller series by Matthew Pritchard. Other Books in "Danny Sanchez"